It's that feeling of flight that you get when you pull off the perfect launch from a dead stop. It's a difficult maneuver to execute perfectly every time. But for those of you who love pinning yourselves against your seats, the 2014 Jeep Grand Cherokee SRT has the answer for you. Introducing Launch Control. Located next to the Selec-Trak dial on the center console, the Launch Control button sets into motion a series of settings that will allow you to perform a "perfect take-off" from the line every time. 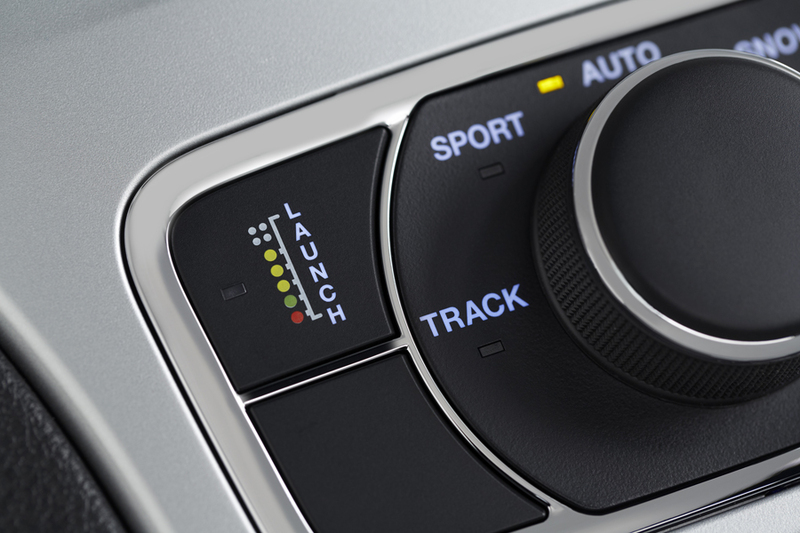 Simply bring the vehicle to a complete stop and hit the Launch Control button. From there, you will be prompted to hold the brake, straighten the steering wheel and give it full throttle. 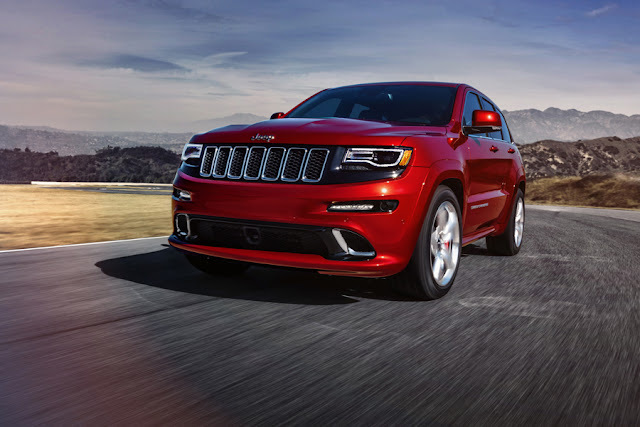 The Grand Cherokee SRT will then optimize the its RPM and hold there until you lift your foot off the brake, sending the vehicle off the line and accelerating as hard as possible. It's a rush unlike any other! Here at Uftring Chrysler Dodge Jeep Ram in Pekin, we can hardly wait to get the 2014 Jeep Grand Cherokee SRT in stock. But right now, we have several 2014 models in stock and ready to sell. Stop by today to take a look (and a test drive) of these awesome 2014 Jeep vehicles.